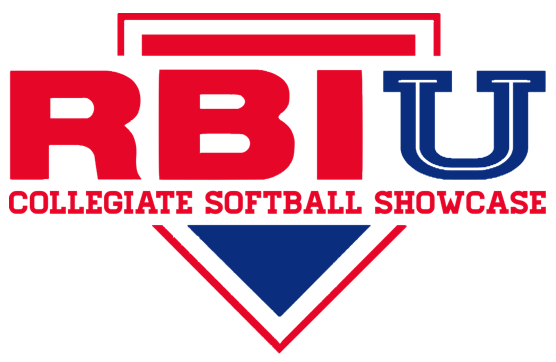 Below are the descriptions for our annual baseball and softball RBI-U College Instructional Showcases. Through RBI-U, we have partnered with various regional schools of all levels to help promote our players that aspire to play at the next level. We bring coaches in from these schools each year for the events. 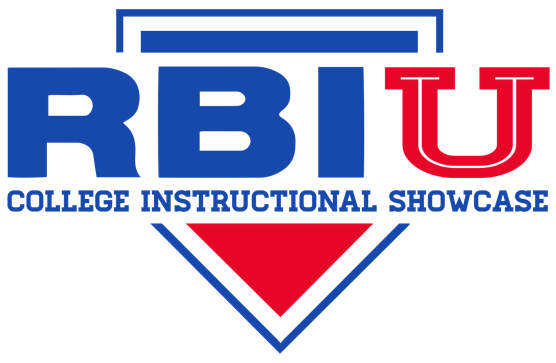 RBI-U provides a uniquely personal experience, allowing players to meet coaches faces-to-face, learn, showcase, and hear about each program. When we schedule camps in the current year, you can find them on our Upcoming Events page and on Social Media. Check the Upcoming Events page for details on this year's events and to reserve your spot.